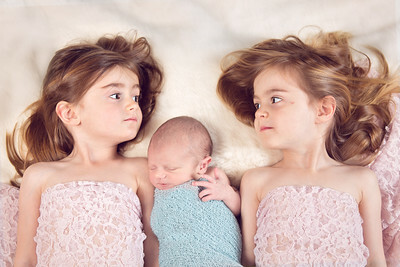 How does a newborn photography session in your own home work? When I had my first baby, time seemed to equally drag and fly at the same time. My body hurt. My emotions were crazy and getting out of the house always took 10 times longer than I imagined it would. 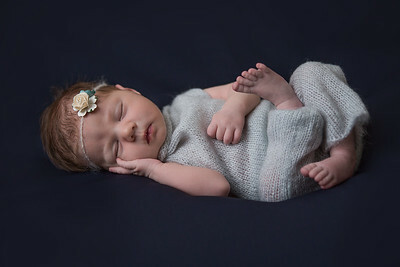 Newborn photography in your own home means you don’t have to worry about all that. There is no need to drag yourself, your new baby and your partner out of the house. It means you have all the things you could possibly need at your fingertips. All the creature comforts that help you manage in those very early days of motherhood. I bring all the studio equipment with me and set it up in a suitable space in your home; living room, bedroom – anywhere with a bit of space. The equipment comprises a studio flash, diffuser and stand, backdrop stand, posing beanbag, beanbag frame and all the soft fluffy stuff like wraps, head bands, outfits and blankets. Once it’s all in from the car, it takes about 45 minutes to set up. 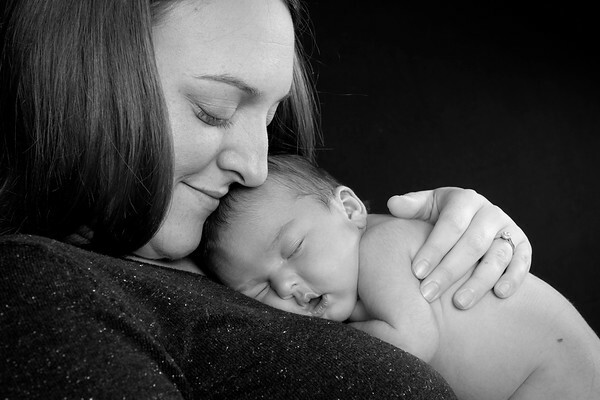 During this time, it’s a perfect opportunity to give your baby a really filling feed, wind, change and settle, so that once the studio is sorted, your baby is nice and sleepy and ready for their photos. I normally start with those gorgeous, curly, sleepy baby shots on the beanbag. Once we have all of those, we can move onto precious parent & baby shots, as well as sibling shots if you have older children. There will be poo! There will be wee! There may also be some vom. All of this is normal and expected! It’s not a problem and part of the job I adore. I keep a large store of wipes and muslins for all eventualities! Sessions can take around 3-4 hours, which may sound like a long time, but always goes in a flash (time flying again!). Once your images are ready for online viewing, I will contact you to arrange a time for your gallery to open. This will normally be within 3 weeks of your newborn session, and again, is from the comfort of your own home, at a time that is convenient to you. If you like, you can view your images whilst in your pyjamas, lying on the sofa and eating last night’s cold leftovers! And of course, cuddling your little bundle of joy!